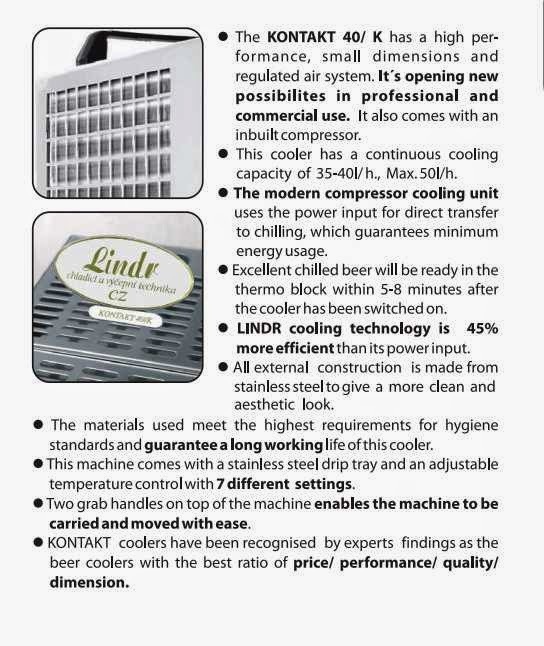 The Lindr Kontakt 40k is a small high performance regulated air system that is opening new possibilities in professional and commercial use. 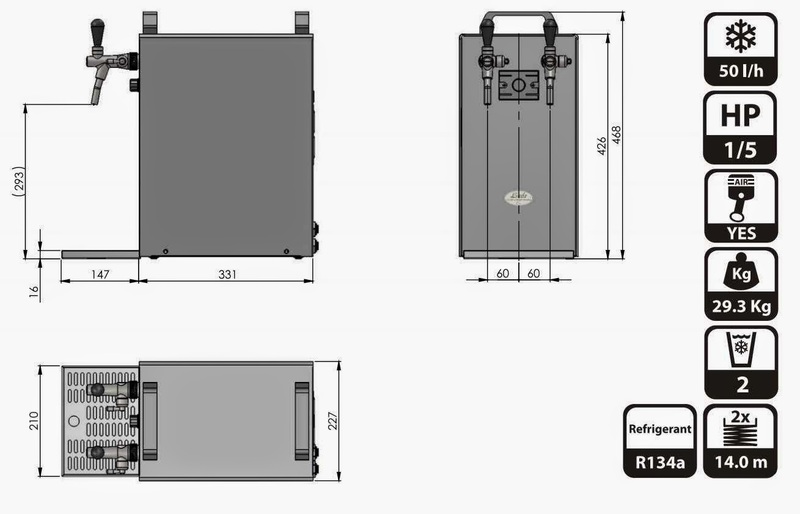 The cooler has a continuous cooling capacity of 35 to 40 litres per hour, maximum 50 litres per hour! The modern compressor cooling unit uses the power input for direct transfer to cooling which guarantees energy minimum energy use. Ice cold, ready to serve beer within 5-8 minutes of switching on the system! Includes a stainless steel drip and a 7 level temperature controller. Serve beer quickly and easily without the need for water or gas bottles. Kontakt beer dispensers are the perfect solution for dispensing from keykegs without the need for any additional gas bottles. 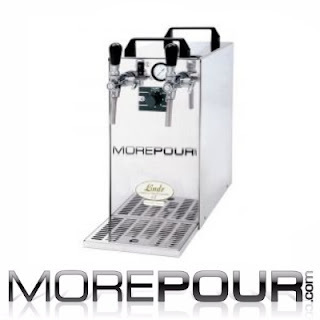 Our beer dispensers are also available to hire from us.